The INTO Centre is where the latest technologies support innovative learning. 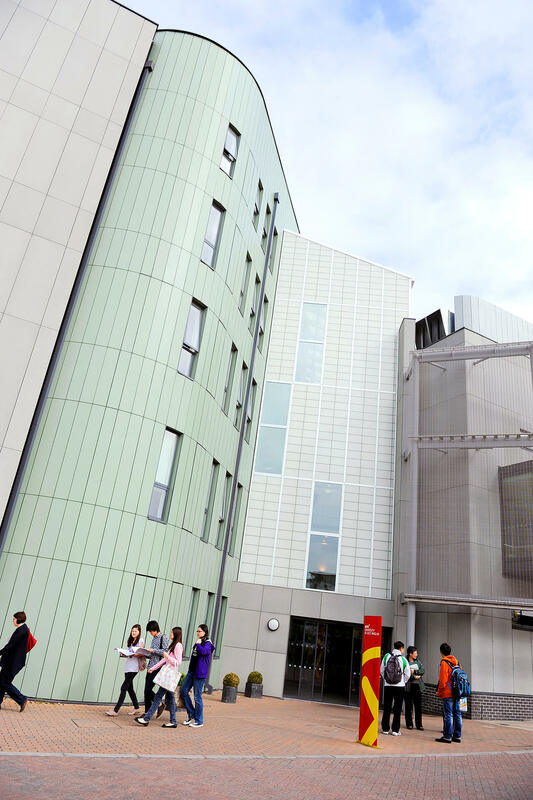 This modern environment is close to UEA’s outstanding facilities, such as the Students’ Union and the 24/7 library, so you won’t be far from the action. In the study centre, you’ll experience university-style teaching from the start for the best preparation for success in your UK studies. You’ll find a wide variety of learning spaces here to help you become familiar with a range of teaching styles, including a lecture theatre, laboratories, seminar classrooms, computer suites for e-learning and independent study spaces. From the moment you arrive, you’ll be welcomed into the INTO University of East Anglia family by our supportive staff, who will help you settle into life in Norwich. Check out our HD virtual tour to see the INTO Centre, UEA campus, your accommodation and the city of Norwich for yourself! The Learning Resource Centre (also known as the LRC) is where you’ll find academic books, CDs, DVDs, journals and newspapers. 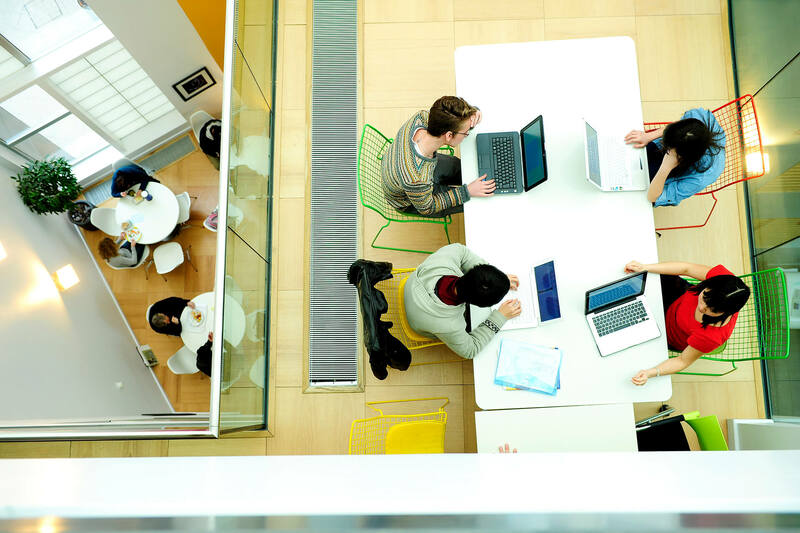 Here, you can check out books, borrow a laptop overnight, print out study notes, scan in learning materials, access the University’s online facilities and download lecture notes from INTO UEA’s virtual learning environment. The LRC is open every day between 7:30am–11pm. 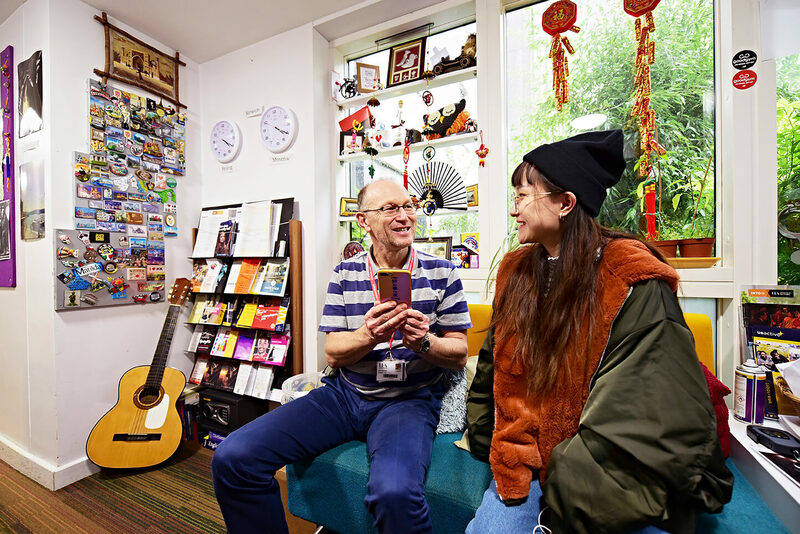 If you can’t find what you’re looking for, there are friendly members of staff in the LRC to offer advice and training from 8:30am–12:30pm and 1:30pm–7pm Monday to Friday. Once you’ve finished studying, there’s a games console in the reception area that’s free for you to play with your friends. If gaming isn’t your thing, the Centre runs regular movie nights, craft nights and seasonal events (such as pumpkin carving at Halloween and dumpling making for Chinese New Year) to keep you entertained between studies. 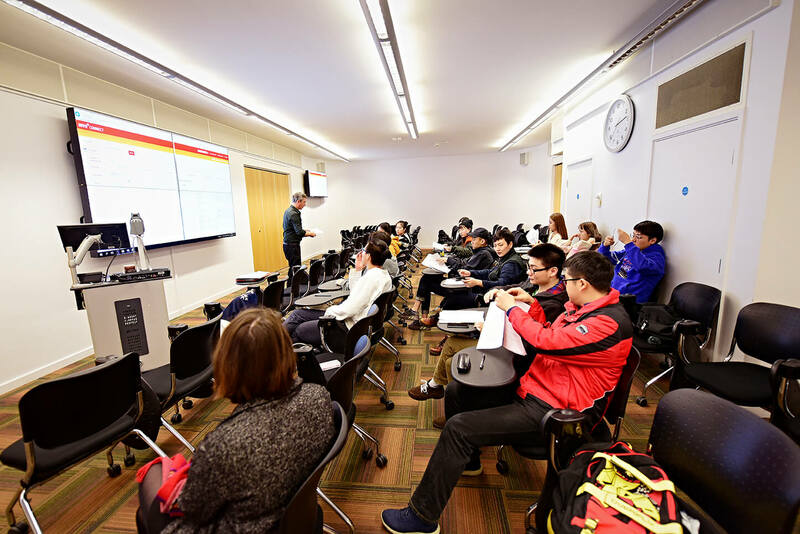 The International English Language Testing System (IELTS) assesses the English language capabilities of people who want to live, work and study in the UK. 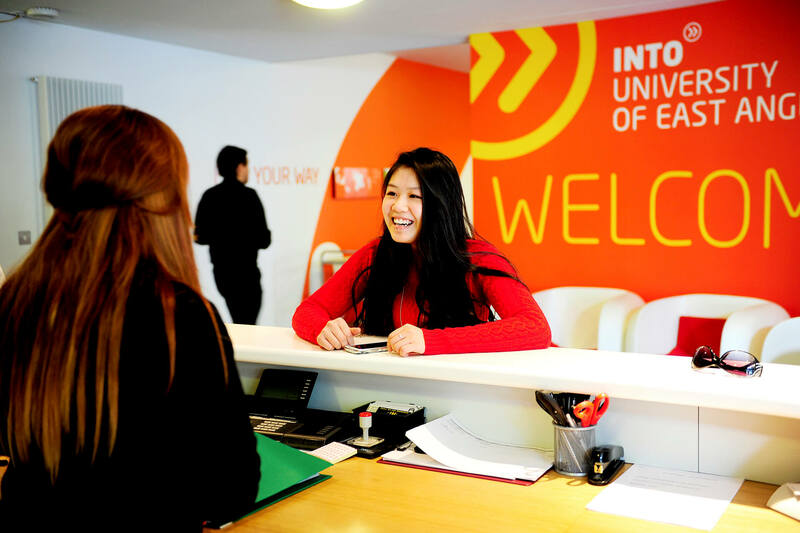 INTO UEA is an IELTS examination centre, so it's easier than ever for current and future INTO students to book and sit an IELTS test! The large INTO Café is on the first floor of the INTO Centre at UEA. Serving a wide variety of international cuisine to ensure you have a taste of home, the café is open 365 days a year and serves hot and healthy meals three times a day. 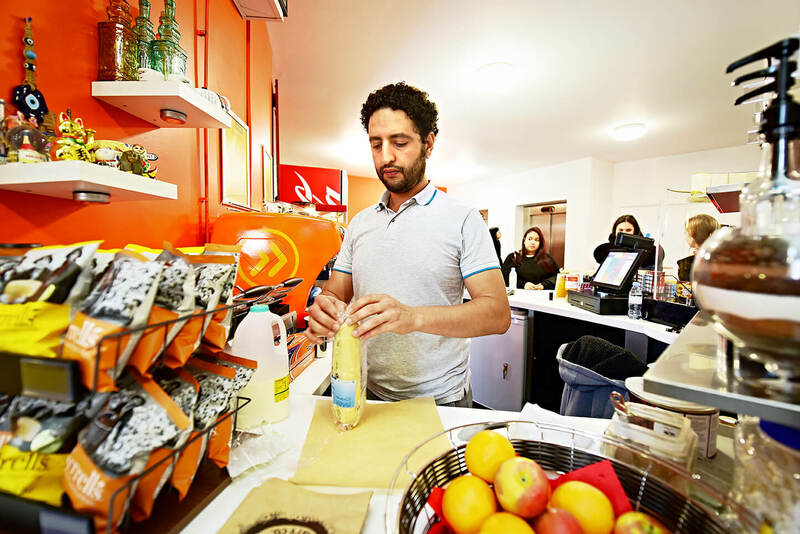 You'll find everything from Asian and European to British dishes, as well as vegetarian and halal servings to cater to all dietary requirements. 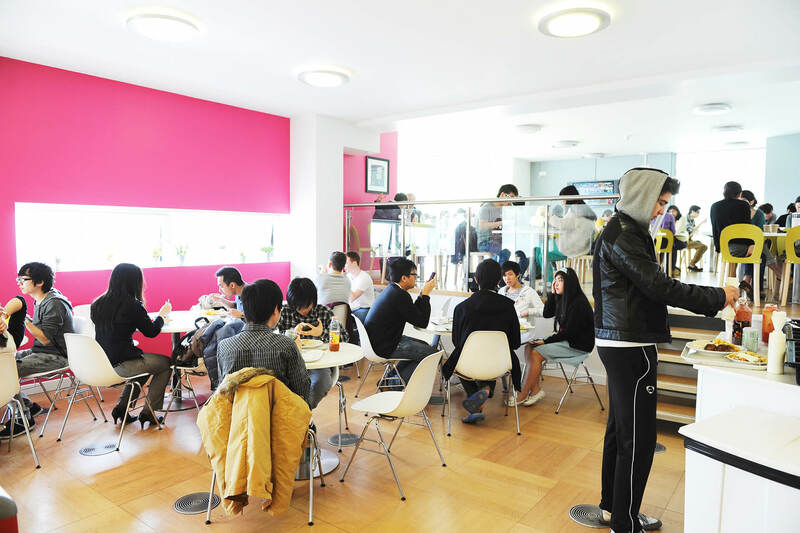 If you choose a meal plan as part of your accommodation, you'll receive two meals in the INTO Café each day. 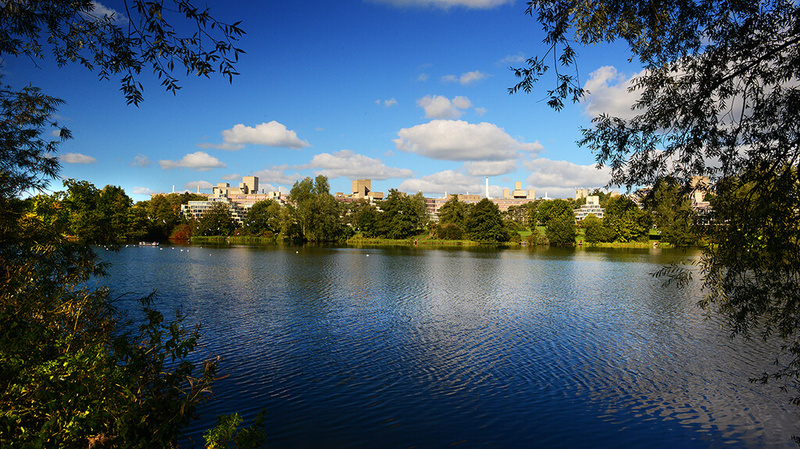 There are three modern science laboratories at INTO UEA solely for Newton students and students taking an International Foundation science pathway. These labs hold up to 16 students, meaning that you'll get lots of individual attention and support from your teachers and highly qualified science technicians. The science labs contain the same high-quality equipment that the University of East Anglia has in its science labs, meaning that you'll have access to more supplies than you'd find in a high school. The quality of the tools and the course content you'll experience at INTO University of East Anglia are the perfect foundation for future studies.